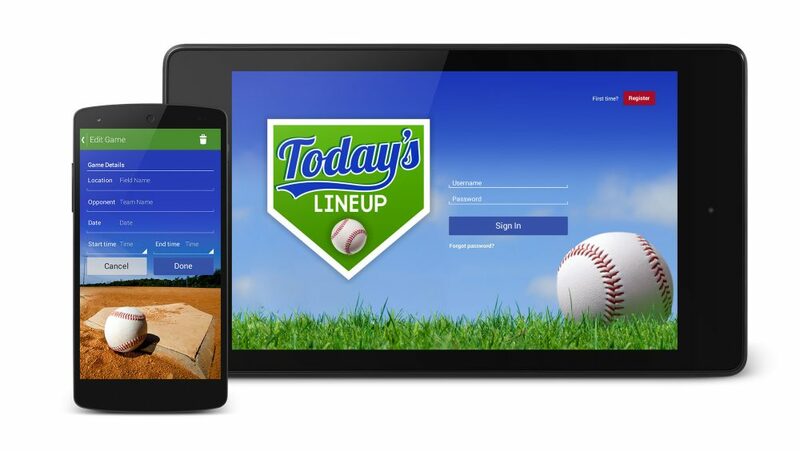 We created Today’s Lineup, an app that helps baseball coaches manage those pre-game decisions for little league and youth leagues. 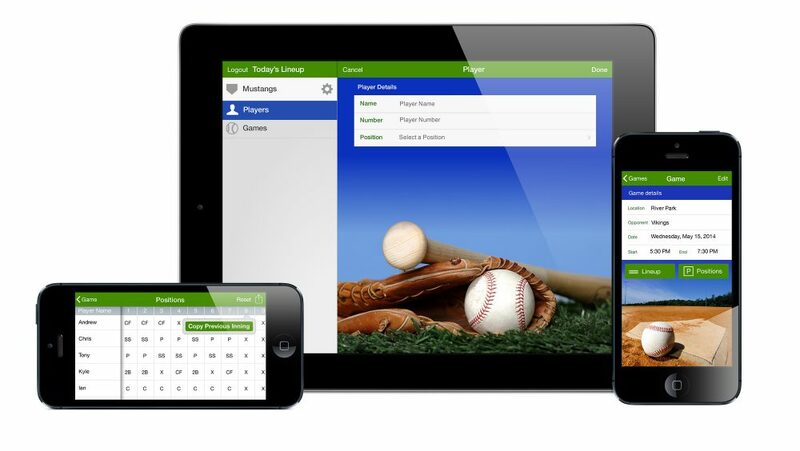 We developed it for both iOS and Android platforms and supports mobile and tablet use. 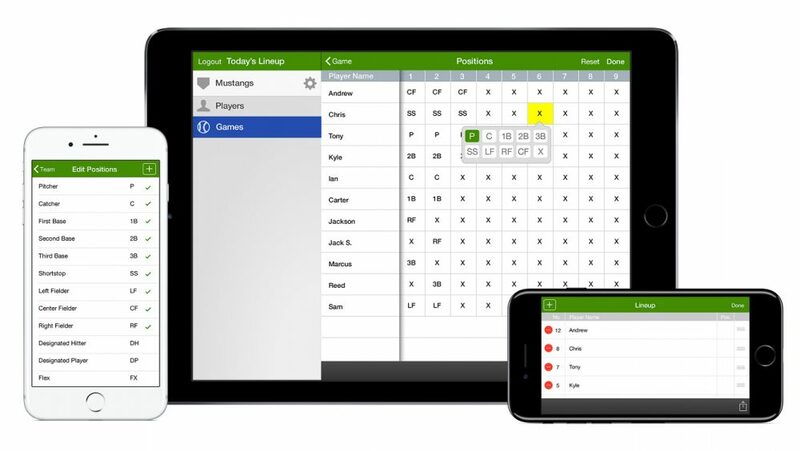 Coaches input teams, create player lists, set lineups, plan player positions, save PDF and CSV files and share it with other coaches all in minutes.